The number of followers on your company’s social media profiles is low. Double-digits, if that. Each post gets just a comment or two—barely enough to call it customer engagement. The only shares are from the company’s other profiles—none of them organic. To help fix this, let’s take a look at the what, why, how, when, and even the who of blogging for niches in order to attract customers for engagement and eventual conversion. 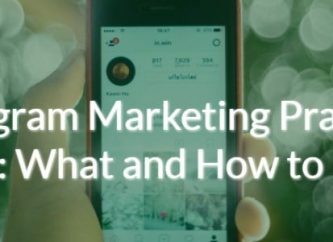 Before answering any of the other questions, you need to have a base foundation for social media, and where links on social media point back to. Having a blog is the most important part of starting down the road to customer engagement. Regardless of your company’s niche, there is always news affecting your company, your niche, or your customers—perfect fodder for a blog post. The key is showing your expertise on the field to impress your potential clients, and to give them valuable information. You can do this by writing about news in your niche, market trends, other new products to impress potential clients, and by providing valuable information. Have an opinion on the news? That’s perfect for a blog post. For more on this, see points 2 and 3. The time stamps on your posts show gaps of weeks and even months. The front page of the blog is often stagnant—the same image dominating the screen. The University of Alabama at Birmingham Collat School of Business notes business owners don’t publish blogs or post to social media because they are just too busy. Time is money, and they are afraid it will take too much time to develop and write a post. But not posting means not tapping into a significant portion of the population. In a study conducted earlier this year, 68 percent of adults were found to have a social media account, and 79 percent of those had a Facebook account. Even those 65 and older are using social media, with 62 percent using Facebook—up 14 points from 2015. A third of all adults use Instagram. 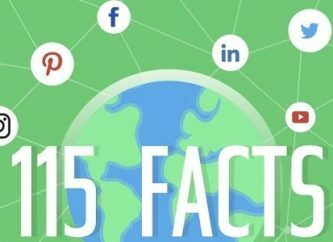 Meanwhile, companies that used social media frequently in 2015 had 434 percent more indexed pages on Google than those that eschewed posting. So if you want your company to be found in a Google search, having indexed pages that provide relevant and insightful information is a great way to rise in rankings. Here’s a post about my new product. Did you know I offer this service for my customers? I wrote a press release about my fancy new product! If your blog topics read like any of those, you are posting far too many self-promotional blogs. While you are posting often, the content is doing more to harm your brand, and likely driving frustrated readers away as they see right through your promotional tactics. 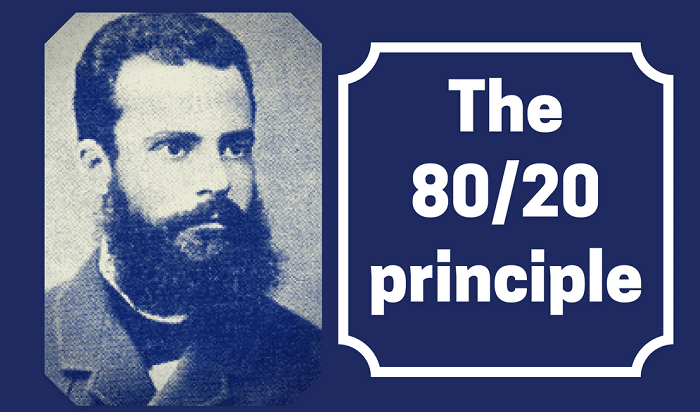 Your posts should follow Italian economist Vilfredo Pareto’s Principle of 80/20. It’s applicable to many contexts. Pareto found that 80 percent of Italy was owned by 20 percent of the population in the late 1800s, and 20 percent of peapods in his garden had 80 percent of the peas. In social media, it can be the proportion of non-promotional to self-promotional posts. The 80 percent should focus on engaging your audience, inviting comments, offering insight and information, and overall should encourage shares, thus spreading your company name. Imagine you run the blog and social media for a small real estate office. You want to link to valuable content that your readers will find helpful, such as a visual guide to what fits in a storage unit. By writing a post about storage, and linking to that guide, you provide information a family moving could need. Since their friends might find it useful, they post it to Facebook. Another site might try to provide comprehensive information on investing in real estate, to try to answer any question a customer might have. The key takeaway is to post something interesting or something a potential customer can learn from. Eager to share what they have learned, they will in turn post on social media. Here’s another real-world example, this time from a major corporation: Square, maker of point-of-sale machines, doesn’t just post about their machines. One post offers advice about having tough conversations with employees and doesn’t mention their product at all. The goal is to relate whatever you post to your niche. Square posts not just about credit card studies, but how to manage a company. Their users are offered actionable advice, which they can in turn share. This works as an indirect promotion, encouraging engagement with those that have used the tips—whether they were successful or not, opening up a conversation. Going back to Pareto, you still have the remaining 20 percent of posts. Through those, you can directly promote your product, service, coupon, or event. Use these posts to link to other parts of your site and help increase search engine optimization. A company that sells phones for businesses, for example, might write a blog post on what phones are best for different sizes of conference rooms, linking to product pages from the blog. It’s still helpful information for business owners and is shareable, but it also promotes their products. You’re convinced. You’re ready to sit down and write a blog, but don’t have a solid idea of what you want to write about. You remember a funny quote that relates to your niche, and you have a few pieces of advice to share. But you want something more, something that has a high chance of engaging readers and drawing more in. Dig deep: what do your current followers already like to share? Rand Fishkin from Moz suggests using social media to research customer needs or profiles. This is how you fuel ideas for content creation, and this can also reveal patterns in customers. What trends do they follow? Are your customers more inclined to follow one media outlet over another, or use certain products? Leverage this information to create content catered towards those groups. Focusing on what they already respond positively to will increase chances of them sharing the content. Friends then see the content, and in turn, share, creating a chain of shares and thus accomplishing your goal. You have your content idea ready to go, based on research on customers and your niche. The next part of posting is knowing the type of web content your audience wants; in other words, where to post your content. Is your content best suited for a text post on your blog? An infographic posted to Twitter? A longer how-to video on YouTube? A fun, short video on Instagram? If you weren’t able to find this in your previous research, go back and do more. Or, take a look at successful competitors: what type of media are they posting? Build upon their idea, improve upon their content with your own and watch as readers switch to your better content. It’s time for another example of a major company. Red Bull drinkers enjoy images and videos of extreme sports, like this video on Instagram that combines surfing, zip lining, and BASE jumping. It’s fun, unusual, new, and most importantly, it’s a video instead of an image, which would not capture the audience and convey the craziness of the stunt. That post, only a week old as of this writing, has nearly a million views and almost 6,000 comments—and the Red Bull logo is nowhere to be seen. 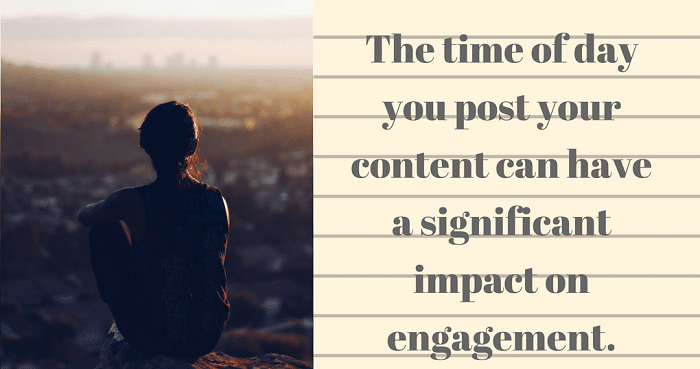 The time of day you post your content can have a significant impact on engagement. According to SEO guru Neil Patel’s research, posting content onspecific times via specific social media platforms results in more shares and higher traffic back to your site (likely your blog). Fortune 500 companies posting videos on Instagram during local working hours gained an average of 22.5 per 1,000 followers interacting with the videos. After working hours, the number jumped to 33.4. This shouldn’t come as a surprise—people are usually more active on social media when they are at home rather than while at work. Using Patel’s research, let’s look at a specific niche: fashion. A clothing-related pin on Pinterest around 3 p.m. on Fridays results in the best engagement. This is before the weekend begins, but there’s still enough time to plan an outfit for a Friday night date. At a 10,000-foot view, nearly all industries see more shares and comments on Facebook posts that go live near the end of the week. Patel performed an experiment, following his own advice, specifically timing posts to his blog. The result: a 39 percent increase in web traffic. Programs such as Buffer or Hootsuite allow you to time your posts like Patel, creating a schedule and automatically posting. 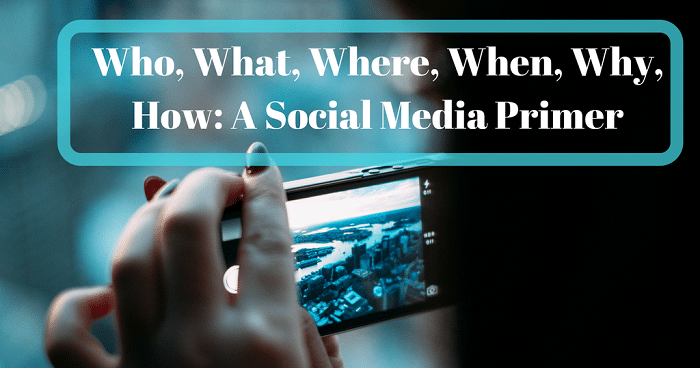 So, answering the what, when, why, how—and even who—does significantly improve your social media presence. 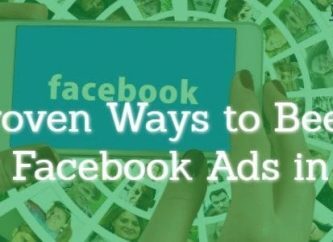 It can also improve engagement and, in time, your conversions. You’ll earn followers, each awaiting your next informative post, with posts about your services or product. You’ll see increased comments on your blogs, customers taking part in contests, or volunteering their own stories and advice, and your business will grow.